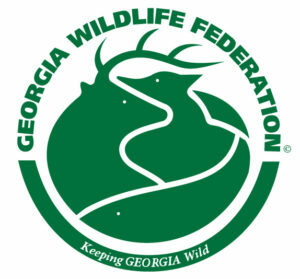 Georgia Wildlife Federation hosted the third annual Georgia R3 Summit on August 22nd at the Alcovy Conservation Center. We were excited to have a variety of stakeholders here from agency, nonprofits, and industry all working towards securing the future of hunting and the shooting sports in Georgia. 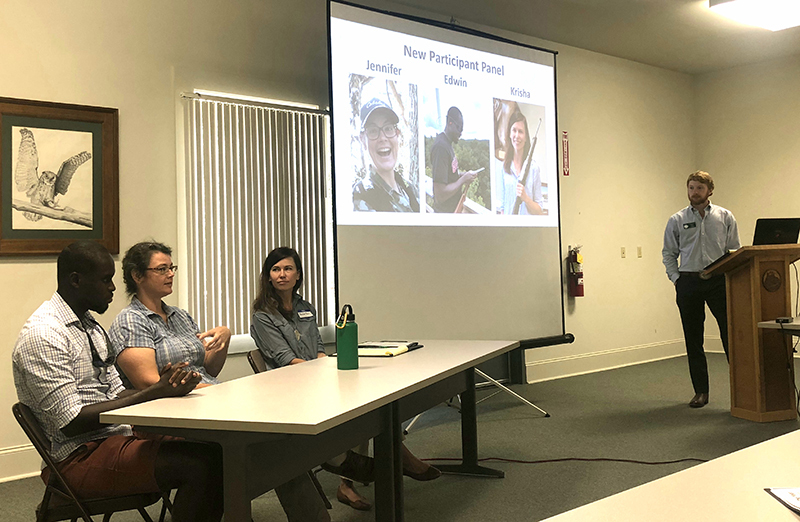 One of the highlights from the meeting included a new participant panel where meeting attendees got a chance to ask new hunters questions about the preconceived notions, challenges, and needs of new adult audiences.